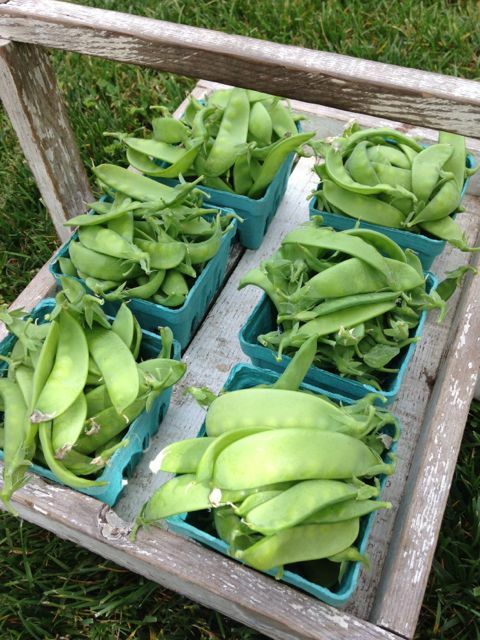 We sell farm fresh herbs and vegetables grown & harvested using sustainable farming practices. 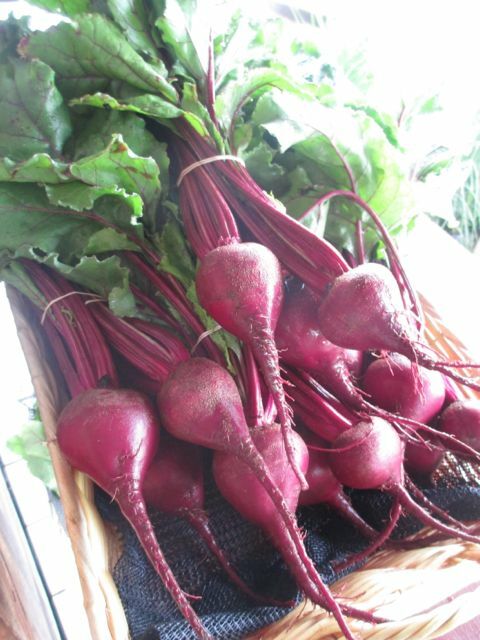 The Farmer’s Daughter is now proud to say that we are now offering seasonal fruit and veggies fresh from our farm. As farmers we are responsible stewards of the land. The soil is what gives us flavorful and bountiful harvests of fruits and veggies. As caretakers of the land we generously amend and feed our soils with natural composts, manures and cover crops. 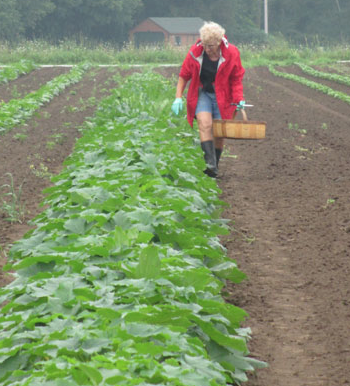 All of our produce is grown and harvested using traditional sustainable farming practices. We also use IPM (integrated pest management) which is using scouting methods and biological controls for pests and diseases. 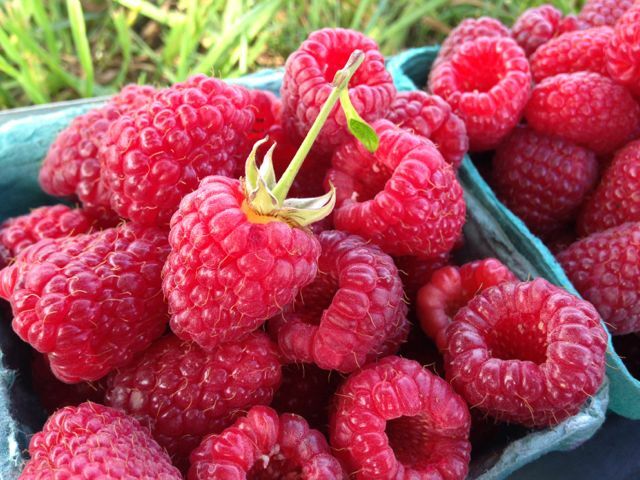 Available starting in June: We will start the season with our sweet fresh picked strawberries and as the season progresses we will have blueberries, raspberries, blackberries, figs, asparagus, rhubarb and peas. Available starting in July: we will have delicious sweet corn and tomatoes with over 15 varieties of heirloom tomatoes. Exciting varieties of eggplant, peppers, carrots, beets, squashes, beans, potatoes, melons, garlic, leeks, onions, herbs and greens and much more! We also carry local honey and maple syrup. We look forward to bringing you exciting new tastes and varieties fresh from the field.